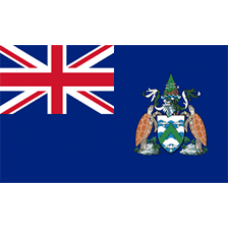 Ascension Island is a small tourist location; however, despite its size, you should register your website with an .AC domain for your brand and products. 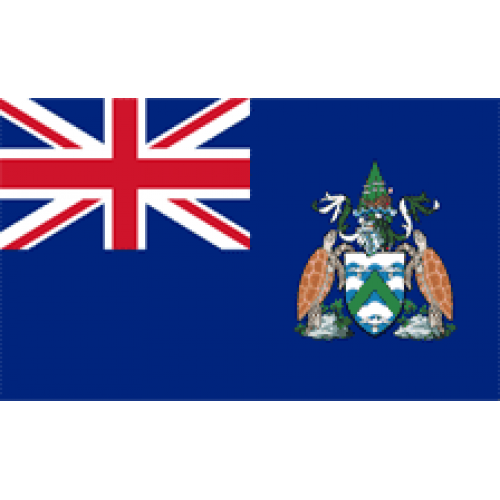 Ascension Island is a major tourist destination and was originally founded in 1501. It was said to be established on Ascension Day, hence its name. Although there are only 800 or so people that reside on the island, having an .AC domain will gather targeted audiences of tourists and residents who love this Island. 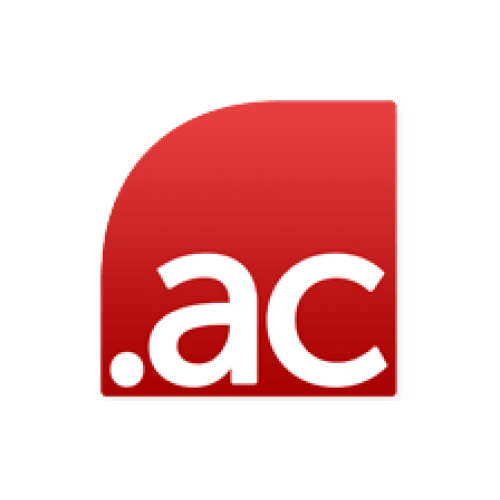 You can register an .AC domain on our registry site and before long; you will be getting a targeted audience of all people who love Ascension Island. So don’t wait, get your great new .AC domain today! Description: The .AC.TH domain extension is a name space to be used by academic institutions located in Thailand. Whois Privacy Protection&..